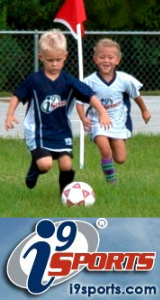 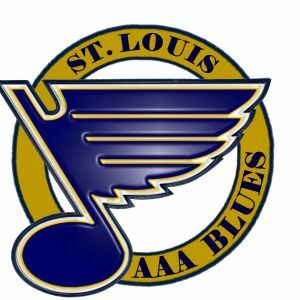 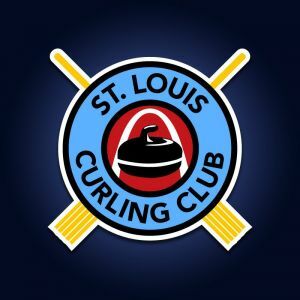 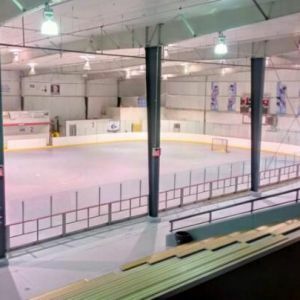 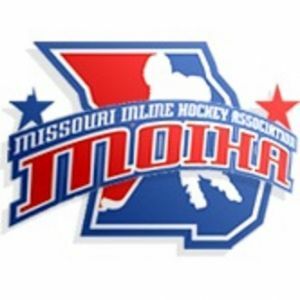 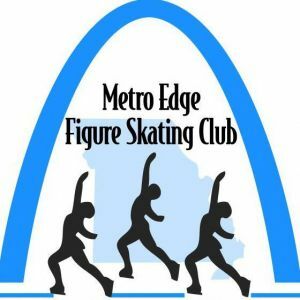 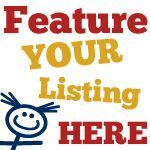 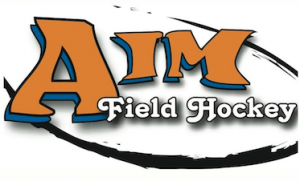 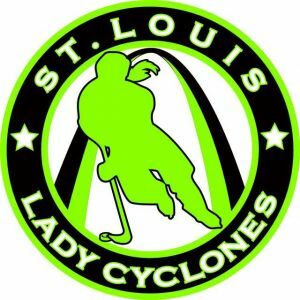 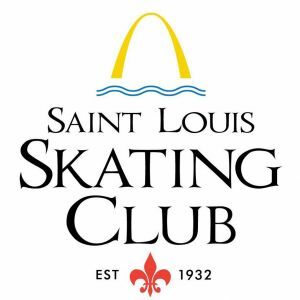 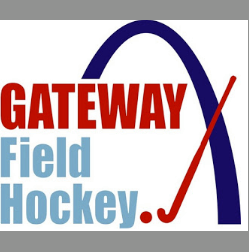 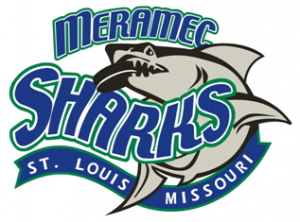 This page lists kids programs for field hockey, ice hockey, roller hockey, water hockey, ice skating, and other skating competitive sports, in the St. Louis, Missouri area. 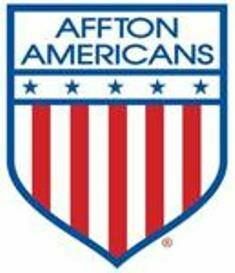 Affton Americans Ice Hockey youth hockey team. 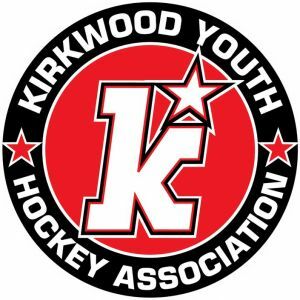 KYHA hopes to give players a great youth hockey experience before moving on to a sucessful high school aged career. 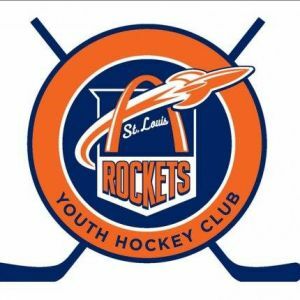 We are a Non-Profit Youth Hockey Organization.